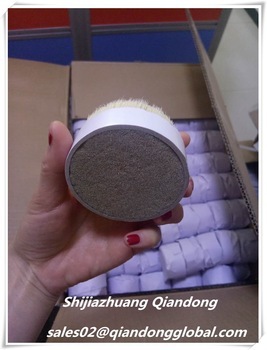 Our company is mainly engaged in Bristle Hair.The color we have natural white, bleached white, black etc bristle hair.And it can be boiled and unboiled. 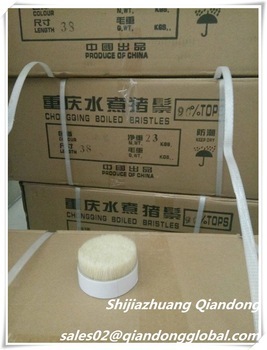 Usually our customer like the natural color boiled bristle hair.But have a few like the unboiled.About the length we will provide as your demand. Shijiazhuang qiandong Livestock Product Plant is a leading processor and exporter of animal hair and its processed products in Shijiazhuang, Hebei Province. 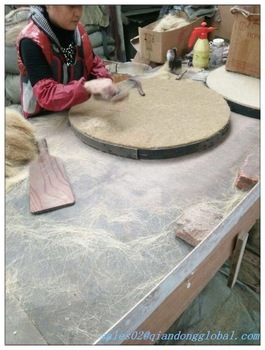 Advantages: Qiandong is well known as Processing & Distribution Center of Animal Hair in North China. This enables us to provide to customers animal hair products with most economical cost, guaranteed quality and delivery. 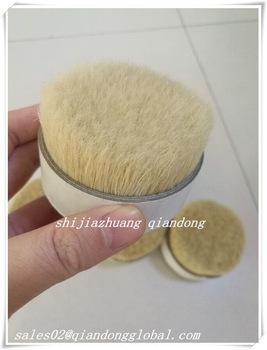 What we mainly offer: bristle hair,Animal Fine Hair,horse mane and tail hair,Goat Hair,shaving brush,Make Up Brush and cattle tail hair, also horsehair fabrics. 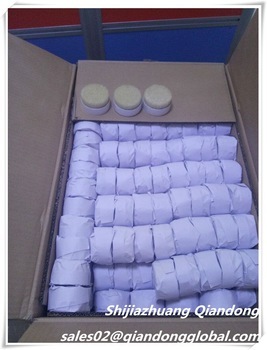 Export to: USA, Italy, Japan, South Korea, Holland, Germany, about 20 countries and regions. Well received for superior quality and competitive price. Looking for ideal Pig Bristle Hairs Manufacturer & supplier ? We have a wide selection at great prices to help you get creative. All the 38mm White Bristle Hair are quality guaranteed. 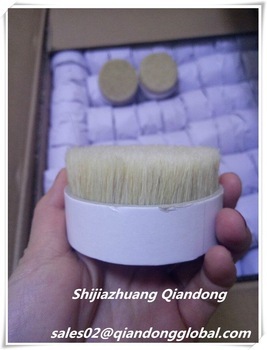 We are China Origin Factory of Bleached White Bristle Hair. If you have any question, please feel free to contact us.